In my quest to read more picture books AND find some great nonfiction to spark the thinking of my students, I discovered this gem. I'm sure one of my Twitter pals mentioned it to me... and I wish I could remember who it was so I could thank you! You Are Stardust begins by introducing the idea that every tiny atom in our bodies came from a star that exploded long before we were born. From its opening pages, the book suggests that we are intimately connected to the natural world; it compares the way we learn to speak to the way baby birds learn to sing, and the growth of human bodies to the growth of forests. 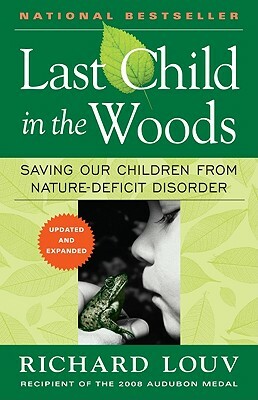 Award-winning author Elin Kelsey — along with a number of concerned parents and educators around the world — believes children are losing touch with nature. This innovative picture book aims to reintroduce children to their innate relationship with the world around them by sharing many of the surprising ways that we are all connected to the natural world. You Are Stardust is perfect for my learners. I'm always trying to help them make connections to their world - and to become deeply curious about what they see and experience. I know my own sense of wonder caught fire through many of the illustrations and facts the creators shared. Every elementary grade level could link to their science curriculum within the pages. From the water cycle to dinosaurs, plants to space, biomes to bacteria - it's all here. 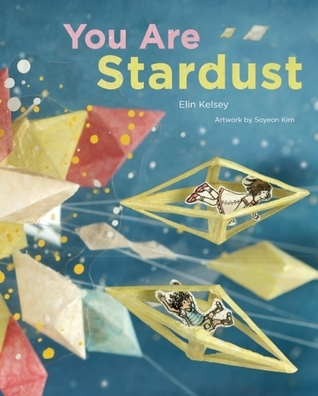 I could use this book to spark additional learning, create poetry, or just remind students that the world they take for granted is so much more interconnected than they will ever know. Don't neglect the endpapers, which show the artist's notes about creating the diorama. This could make a lovely link for the art teacher to use to tie into any of your classroom investigations. Don't miss the supporting webpage, filled with ideas to supplement the discussion this book will ignite! It includes more author notes, a video about the creation of the illustrations, and links to articles that will help you guide your students to think deeply about the text. The creators of You Are Stardust feel very strongly that children have become separated from nature in a way that damages their development. I know my own children spend so much more time indoors than I did at their age (and I was an indoor bookworm). We make sure to take them camping and hiking when we can, but it's still a different world. If you are curious about this concept, check out the book Last Child in the Woods. 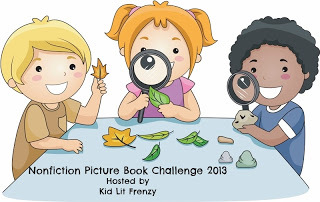 Be sure to visit Kid Lit Frenzy every Wednesday for more great nonfiction titles!